Opened in Sep 2003 by Paul Wade, winner of a Golden Gloves title, 3rd Street Boxing Gym quickly became one of the best boxing gyms in the Bay Area. 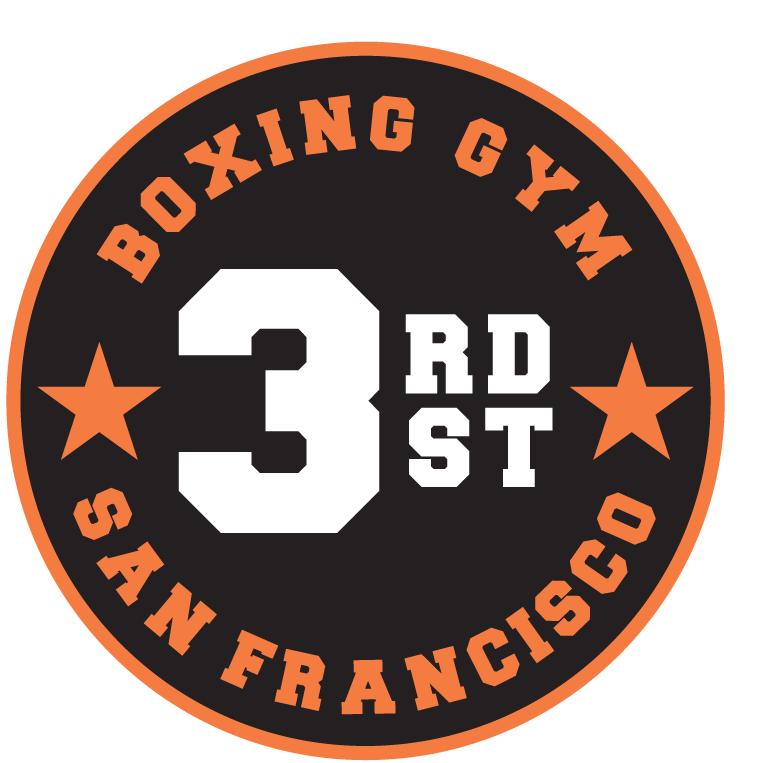 3rd Street is a gym that appeals to people across the skill and experience spectrum – whether looking to spar or burn calories in a class. Boxer & Owner of San Francisco’s Third Street Boxing Gym Paul Wade testing his hitting power.